With winter slowly (but surely!) 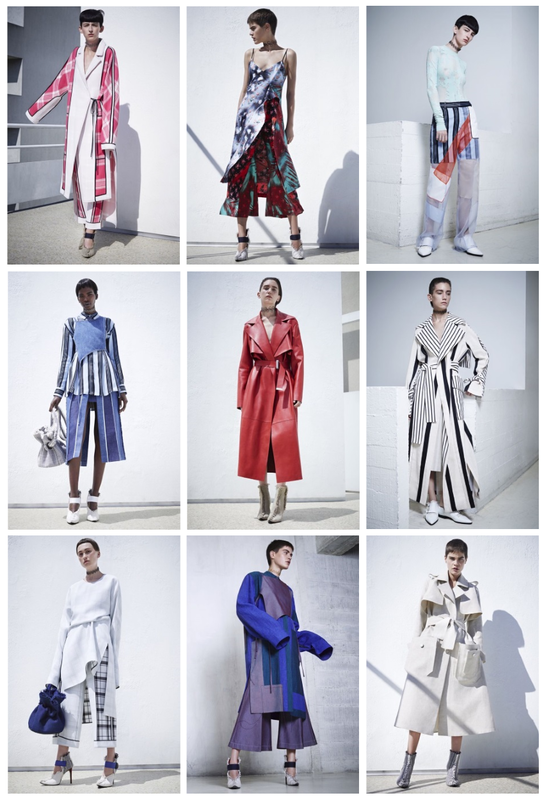 heading towards spring, I thought it time to reacquaint myself with the 2016 Resort shows. Over the years "Resort" has really become more of a pre-Spring set of collections - which makes them a great source for outfit inspiration during this in-between time. We’re Not Exclusive: Let’s Talk About It | Who is Your Style Icon? Gorgeous collection! I love all the bold and bright but still edgy prints. The second piece is beautiful! And that red jacket is amazing! Oh that red leather jacket is everything!